There was a mature fox in a beautiful and magnificent forest. The mature fox was beautiful. The mature fox was free and lived in the forest there. Some people in the jungle have been placed in the mature fox. It is your duty to save the mature fox from there. That mature fox will help you find the hidden clues that are hidden there. Thanks to all the tips that have been hidden there and thank you for the victory in the game that you have saved from that mature fox. This game is highly desirable. Though it may be difficult to find the kind of mysteries, it is anxious to find somehow. 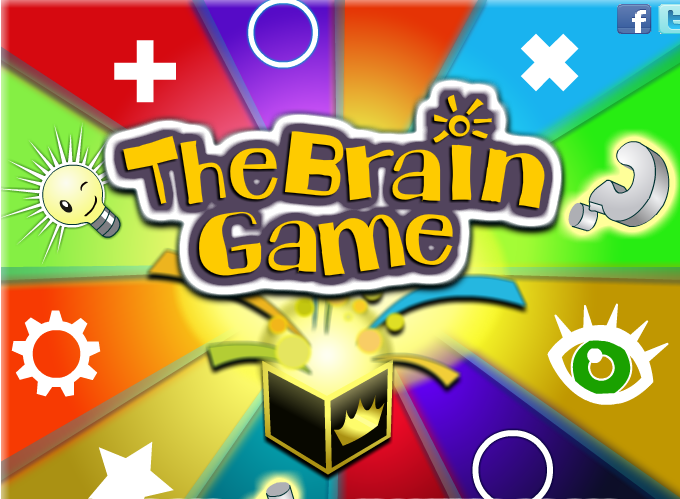 With this game, the brain will rejuvenate depression. Good luck and have a fun !